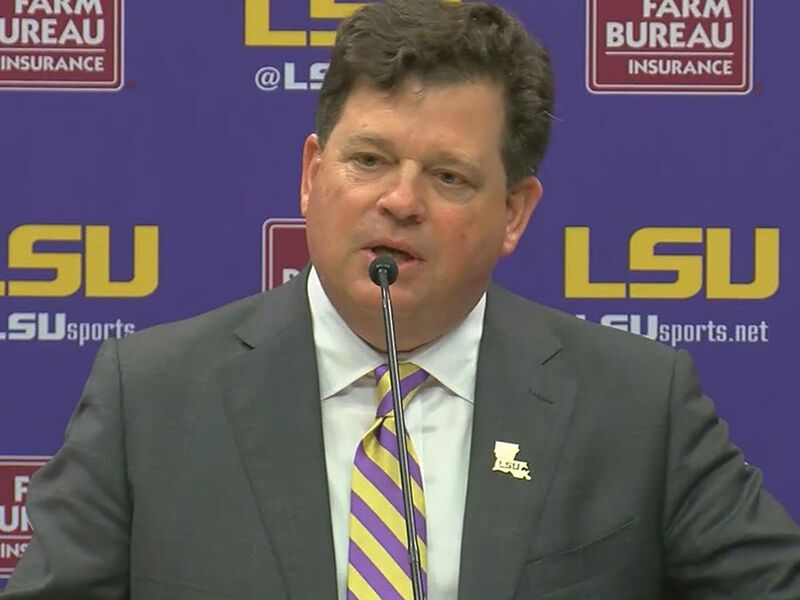 BATON ROUGE, LA (WAFB) - Rotations have been announced for the Semifinals of the 2019 NCAA Gymnastics Championships, which will be held Friday, April 19 in Fort Worth, Texas. The No. 3 Tigers will compete in the first semifinal at noon CT inside the the Fort Worth Convention Center. Tiger fans can watch the meet live on ESPN2 with Bart Conner and Kathy Johnson Clarke on the call. The rotations for the NCAA Gymnastics Championships were predetermined by a random draw last summer. As the top finisher from the regional with the three seed, LSU will begin the meet on beam before moving onto floor, vault and closing on bars. 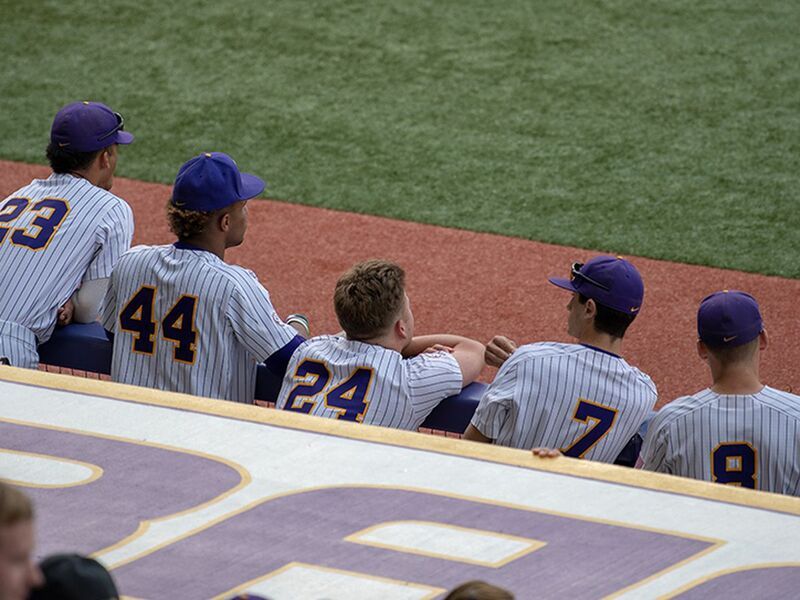 This rotation is the same rotation the Tigers competed in the Baton Rouge Regional Final. The squad will compete against No. 2 UCLA, No. 7 Michigan and No. 6 Utah in the first session. Mila Clausi of California, Cally Nixon of Kentucky, Brooke Kelly of Missouri and Sidney Dukes of Kentucky will rotate with the squad as individual event specialists. 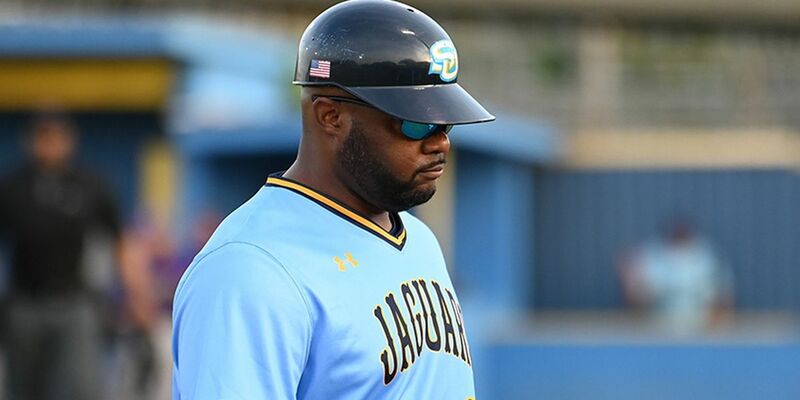 The second session will take place at 6 p.m. and will feature No. 1 Oklahoma, No. 5 Denver, No. 8 Georgia and No. 13 Oregon State. The top two teams from each NCAA Semifinal will advance to the first ever Four on the Floor. 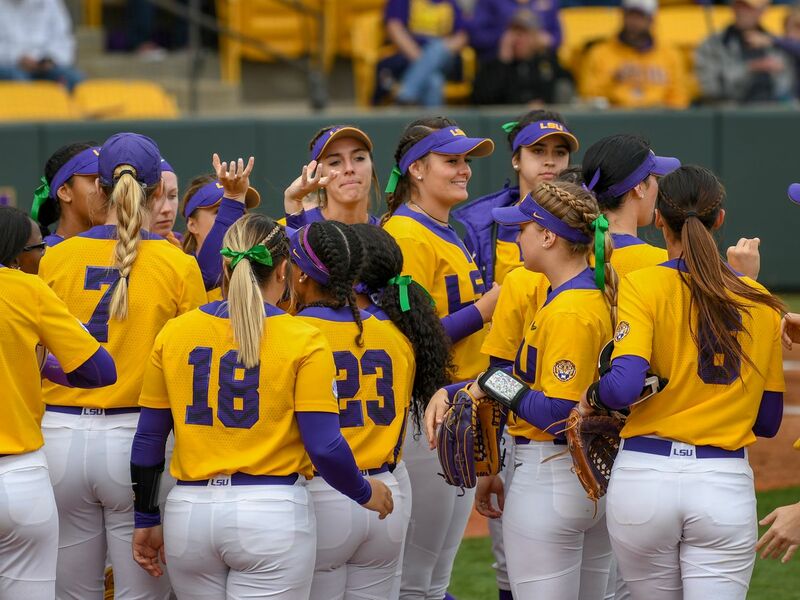 Prior to this year, LSU advanced to the NCAA Super Six seven times in school history and finished program-best second in both 2016 and 2017. The individual event and the all-around national champions will also be determined during the semifinal competition. 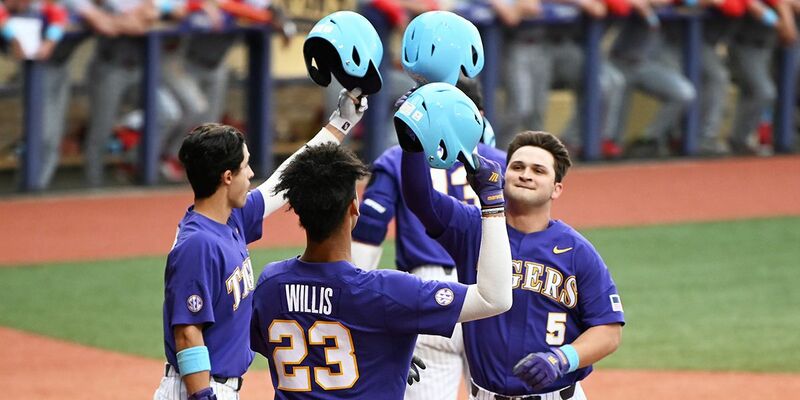 LSU has 13 individual national champions in its history. 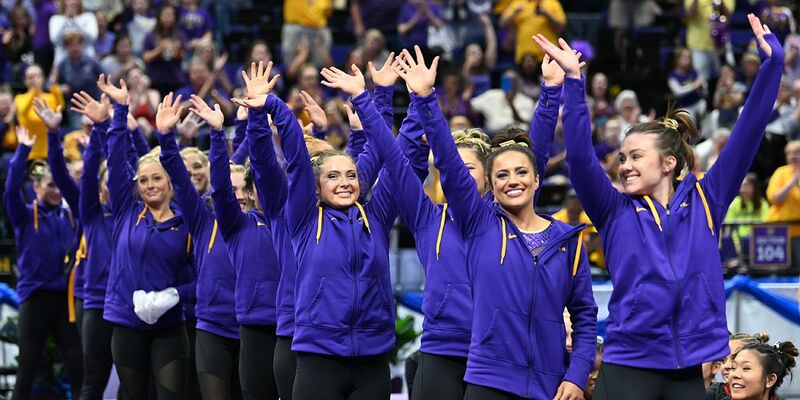 The last individual national champions for LSU came in 2017 when Sarah Finnegan won the program’s first bars title, Kennedi Edney then went on to become the first freshman in school history to win a national champions after winning vault, Ashleigh Gnat won the floor title. Tiger fans are encouraged to follow LSU gymnastics on social media while the team competes in the NCAA Gymnastics Championships. We will have complete post meet coverage on later 9News newscasts.